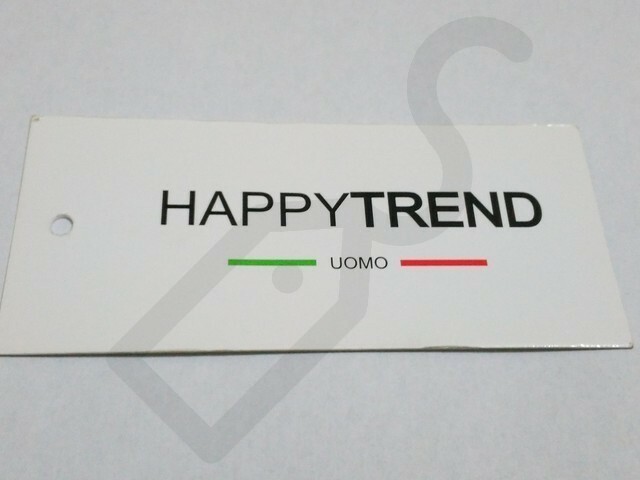 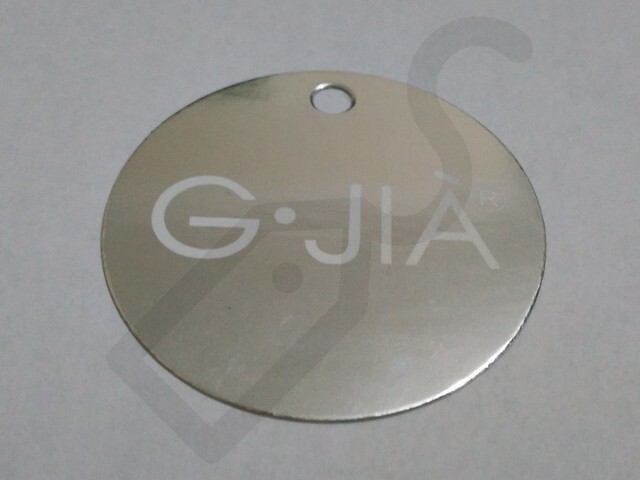 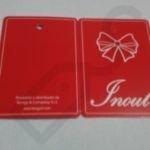 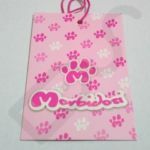 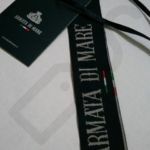 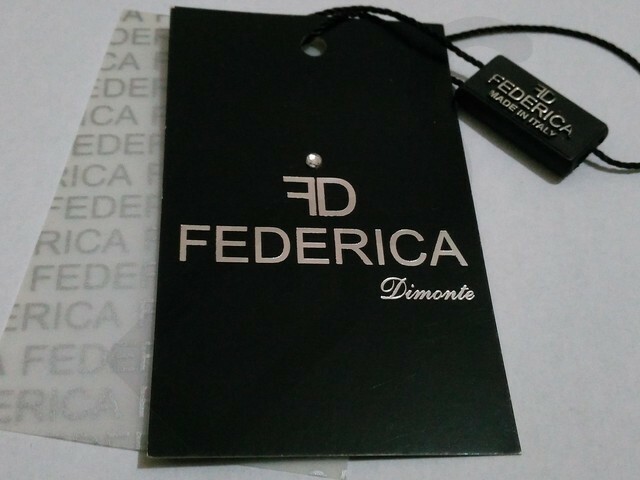 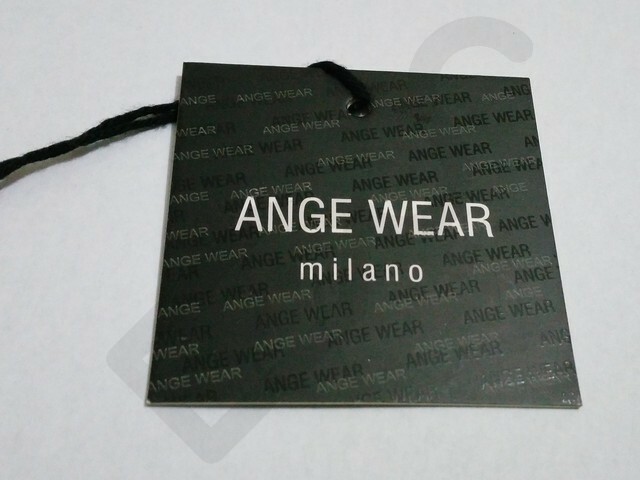 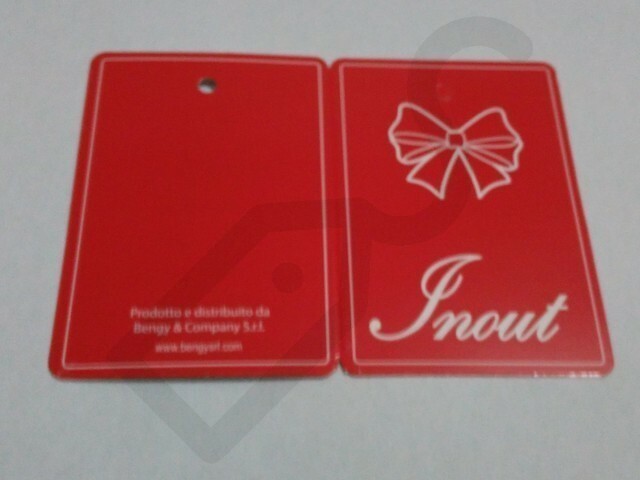 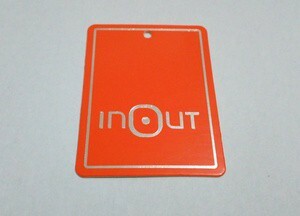 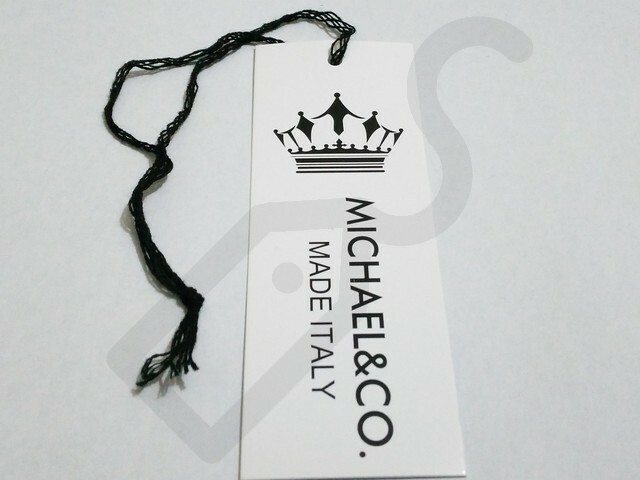 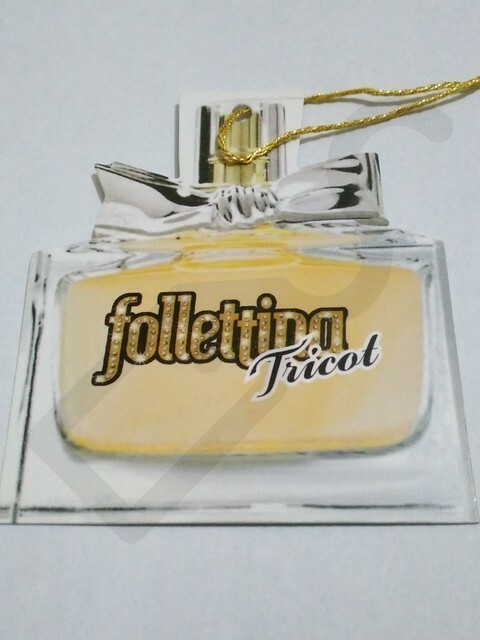 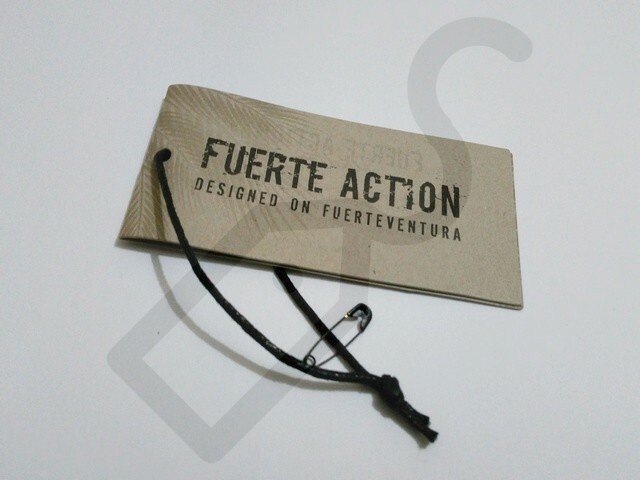 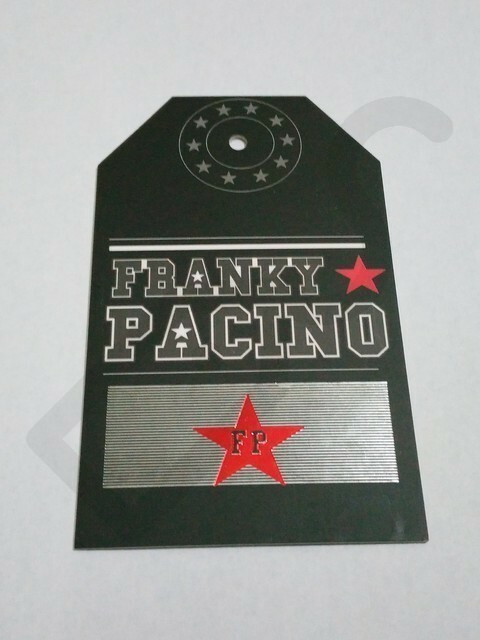 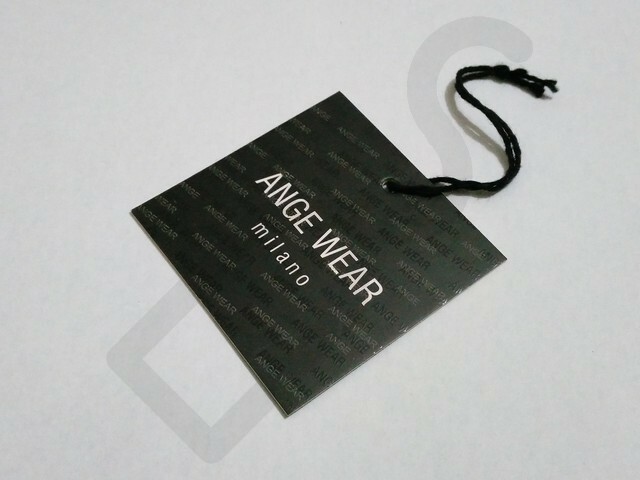 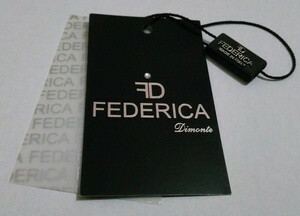 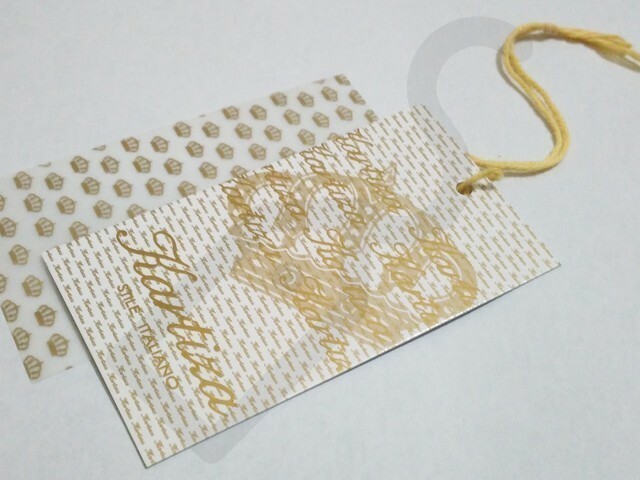 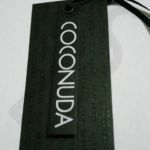 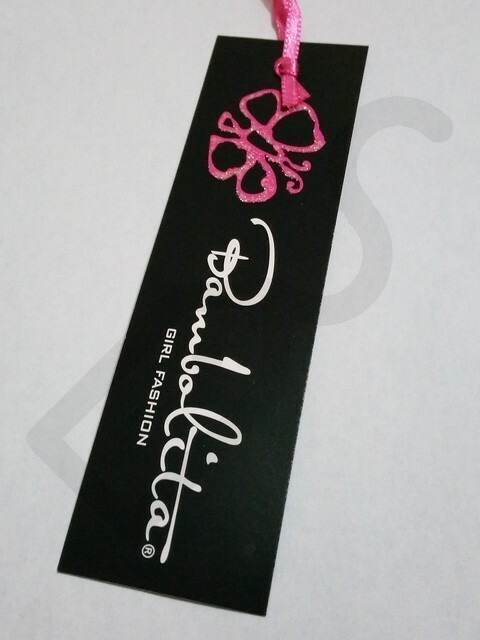 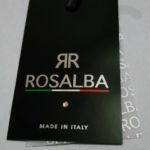 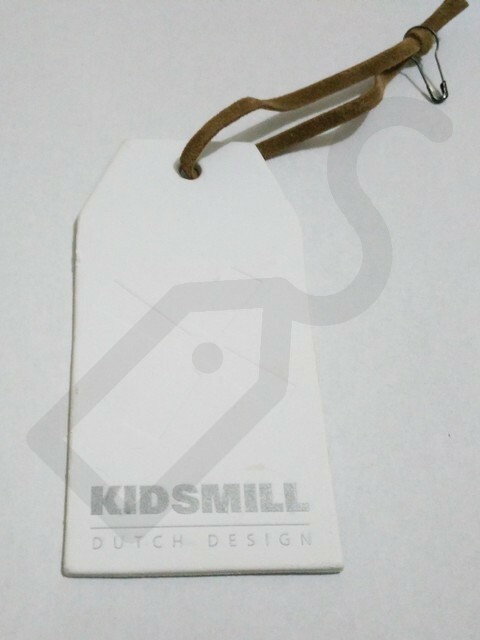 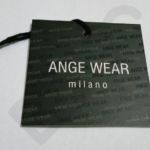 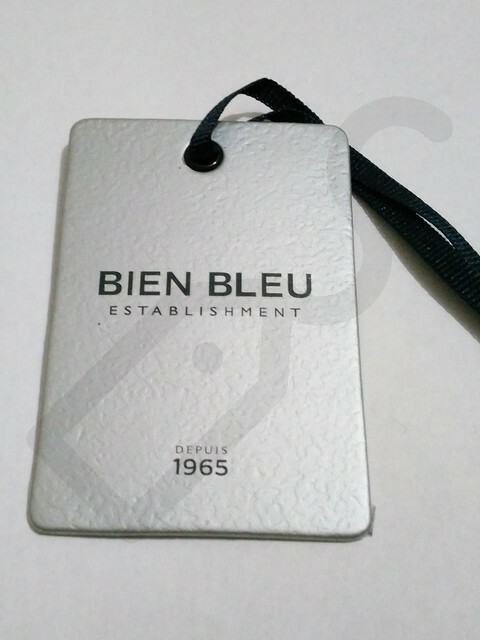 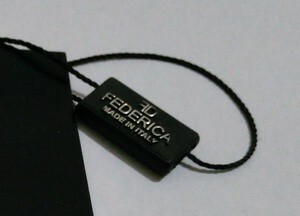 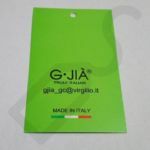 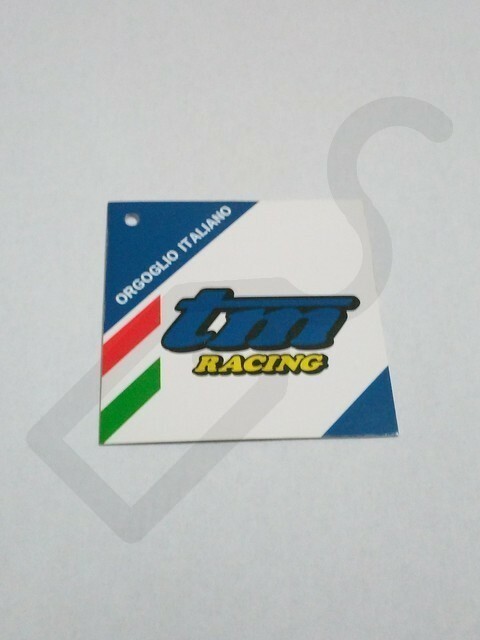 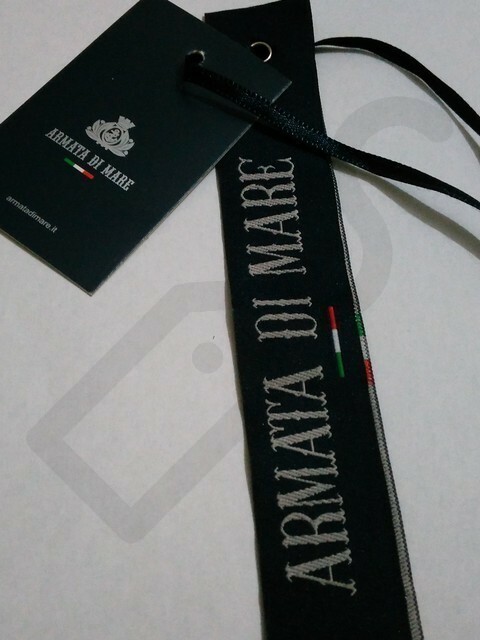 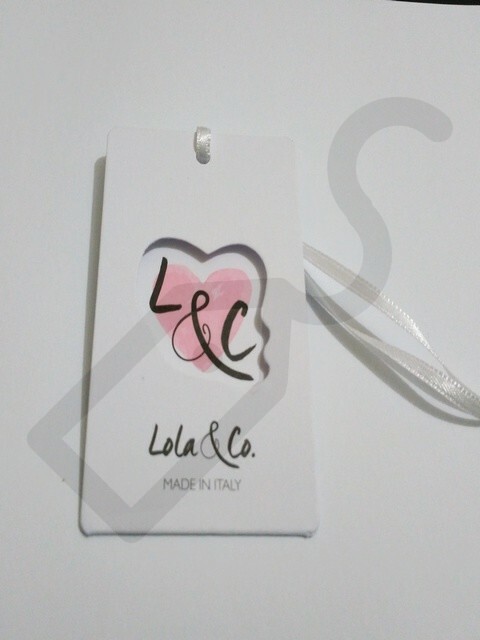 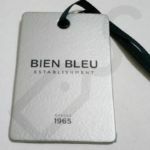 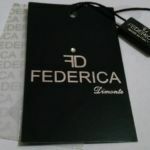 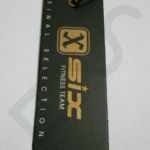 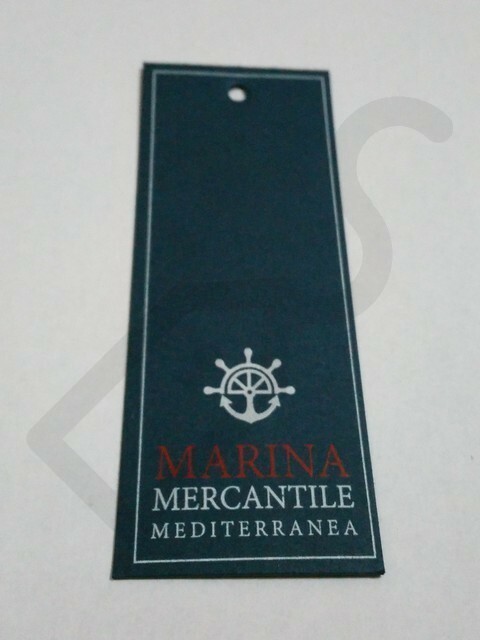 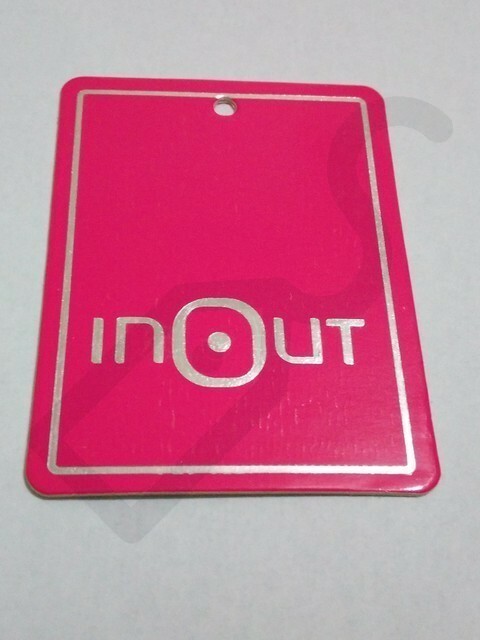 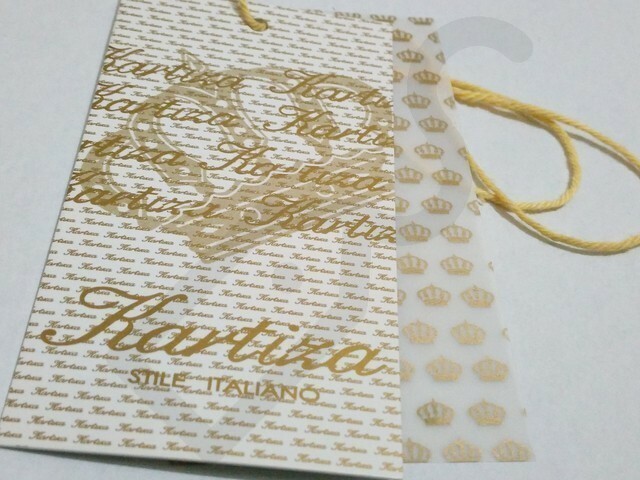 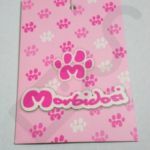 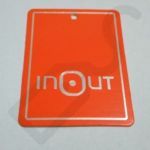 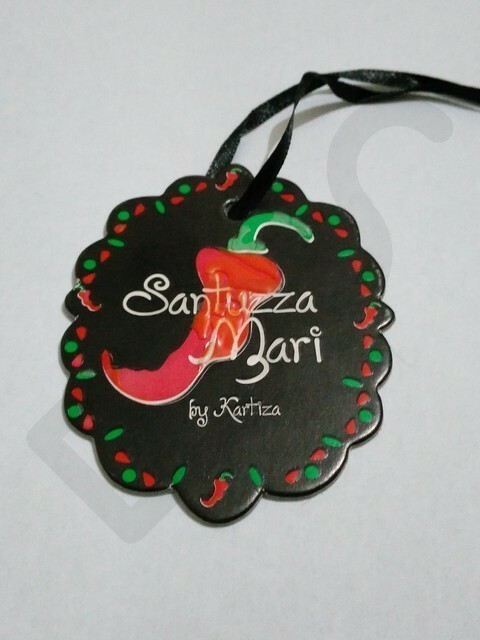 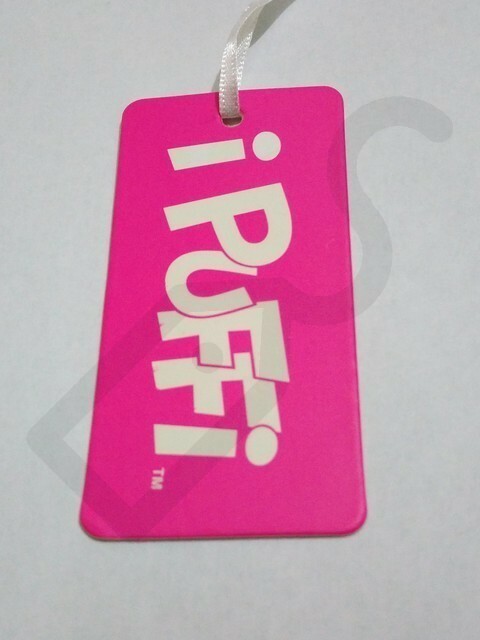 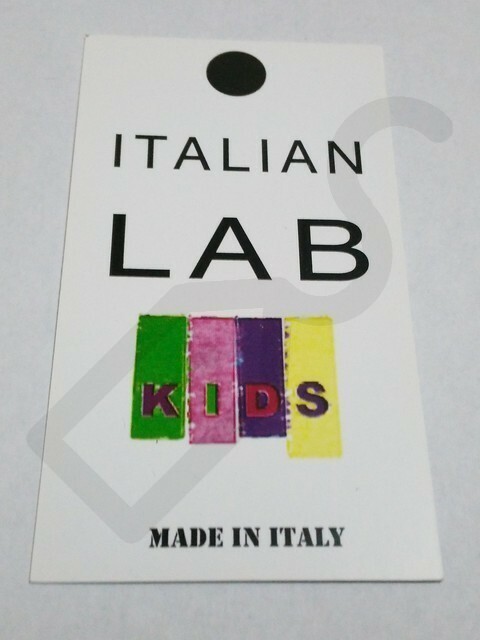 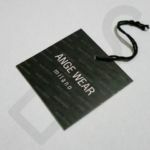 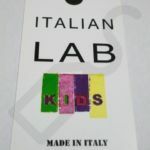 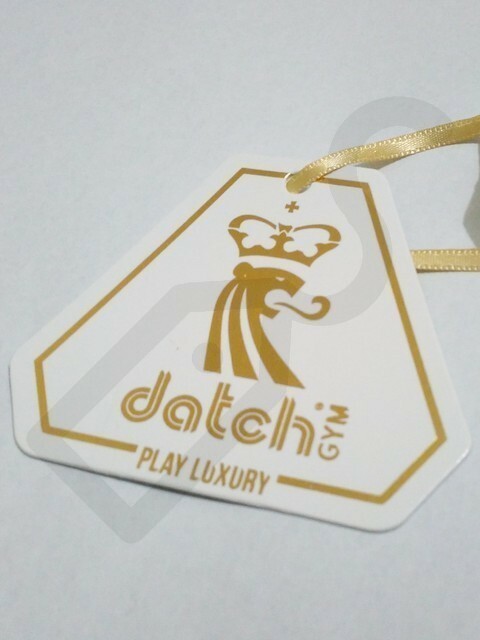 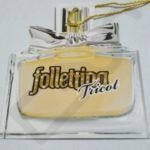 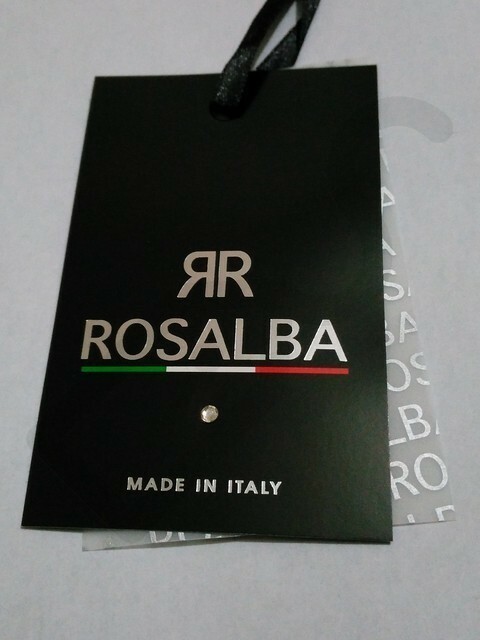 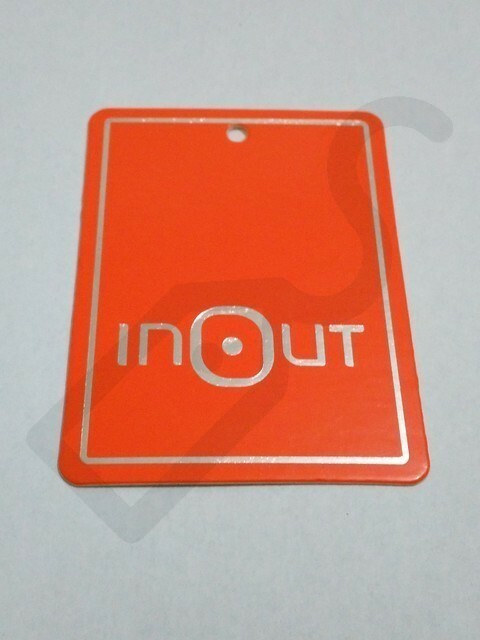 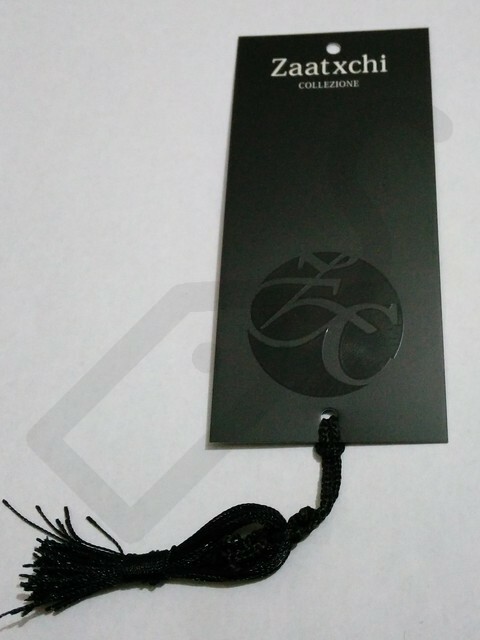 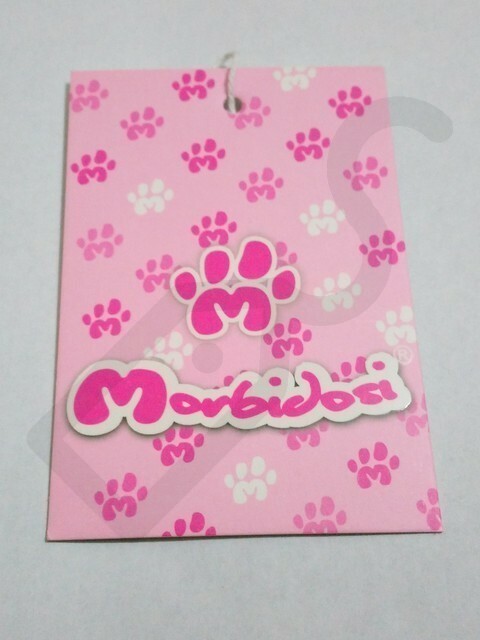 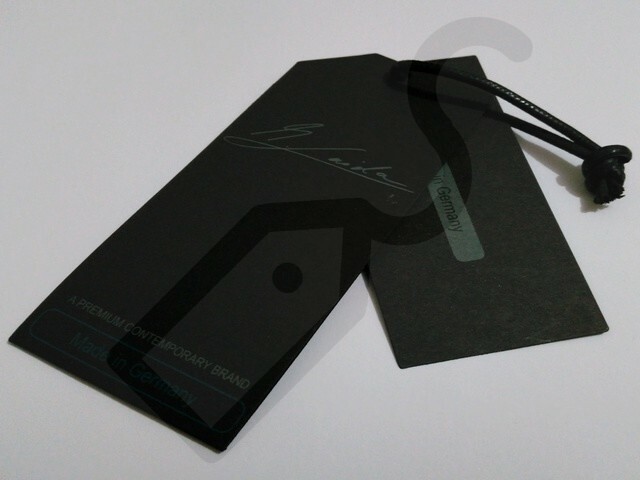 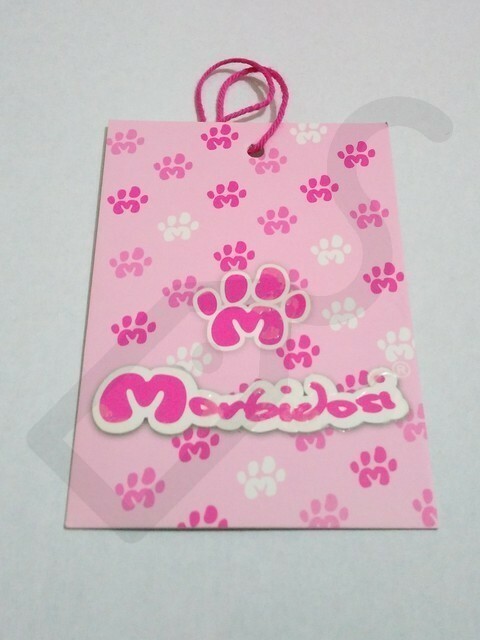 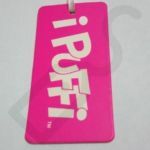 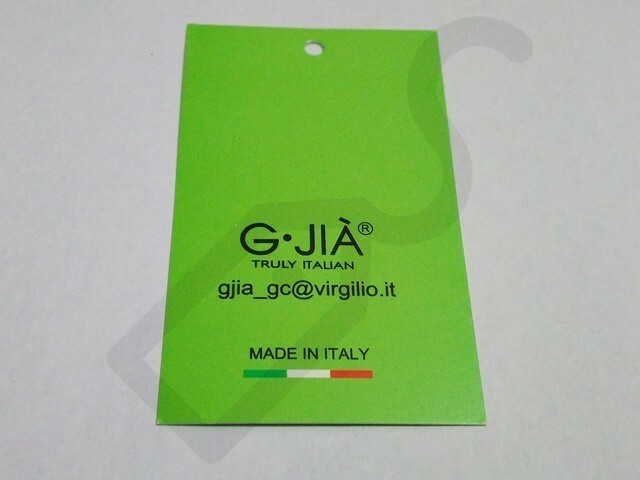 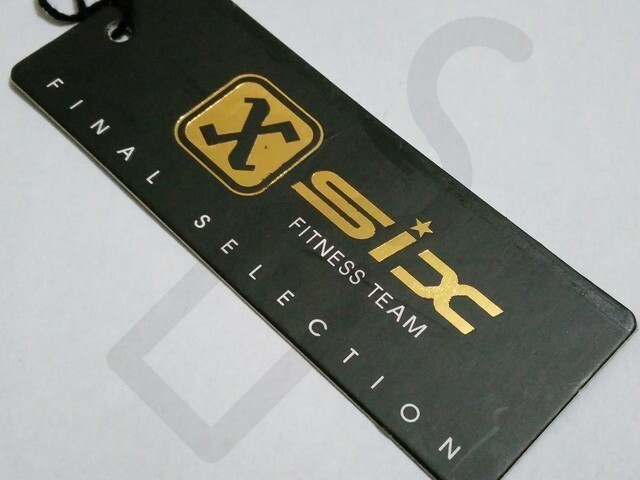 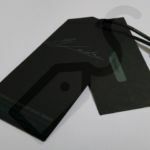 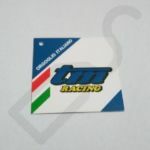 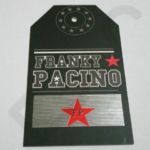 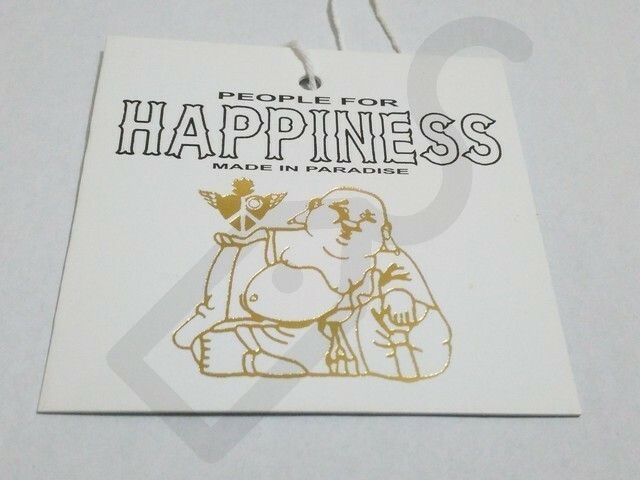 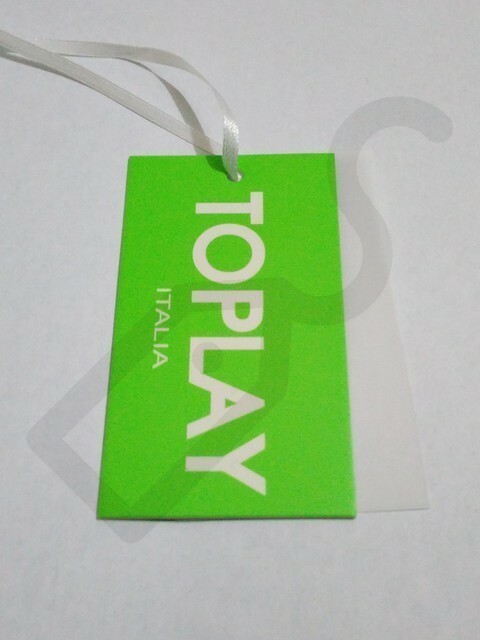 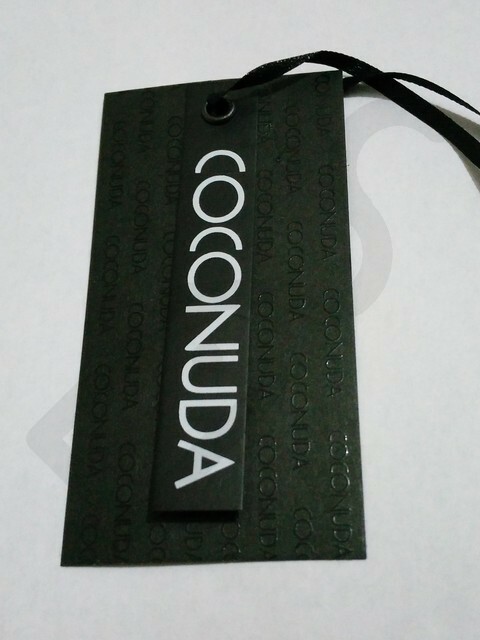 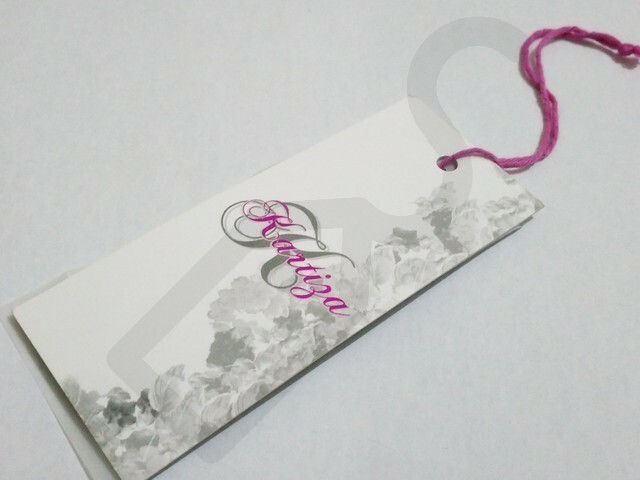 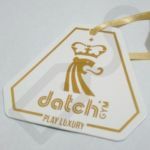 Hang tags are the unit which are important for your garment branding, which are being the premier part of identification as they are known. 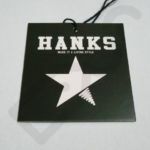 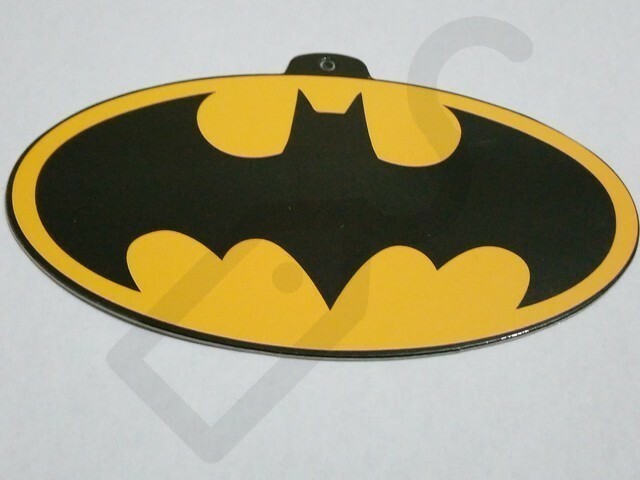 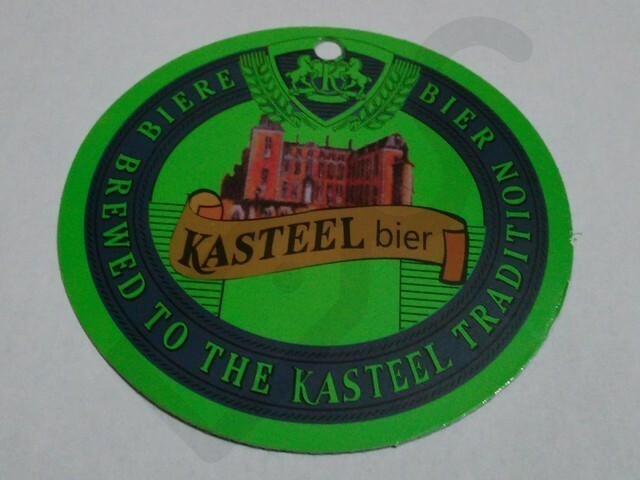 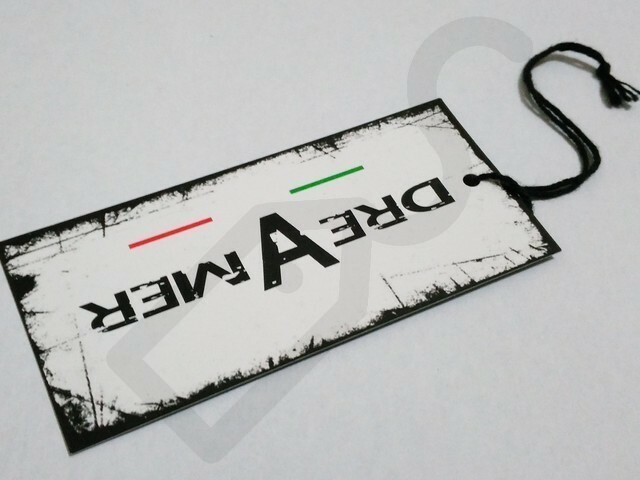 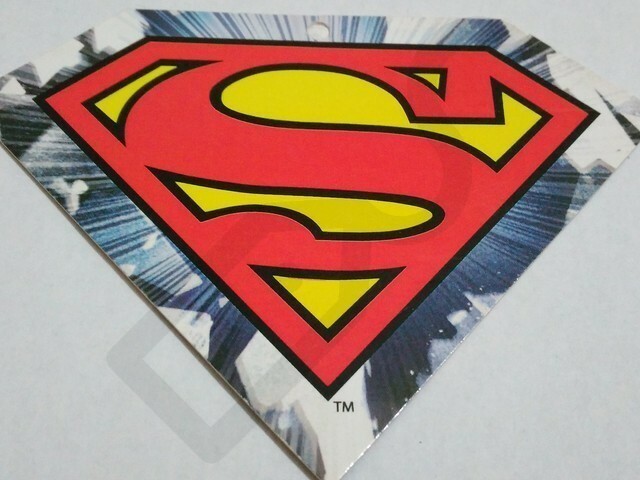 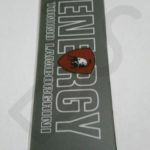 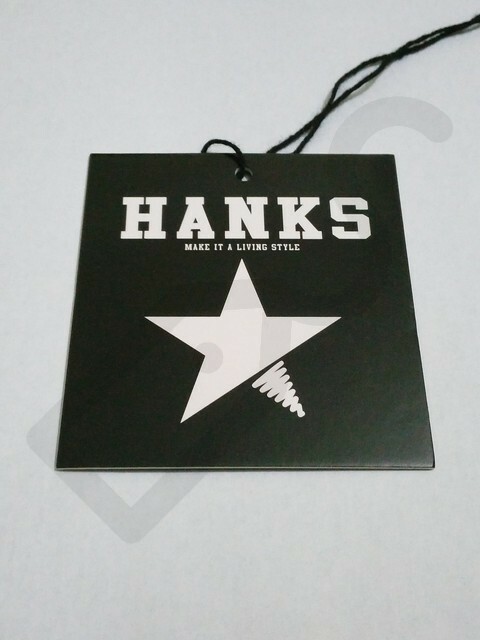 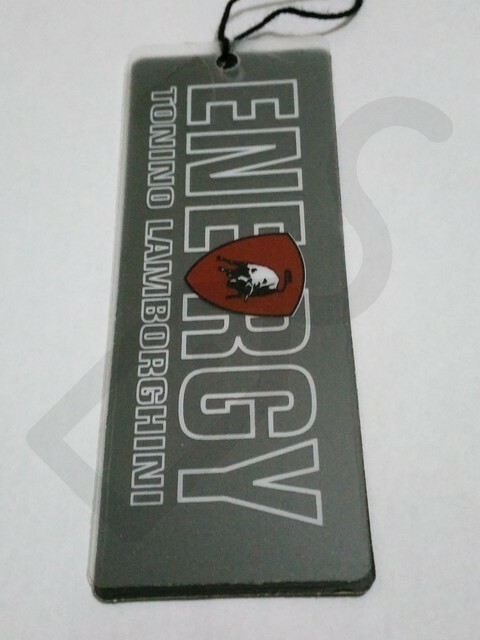 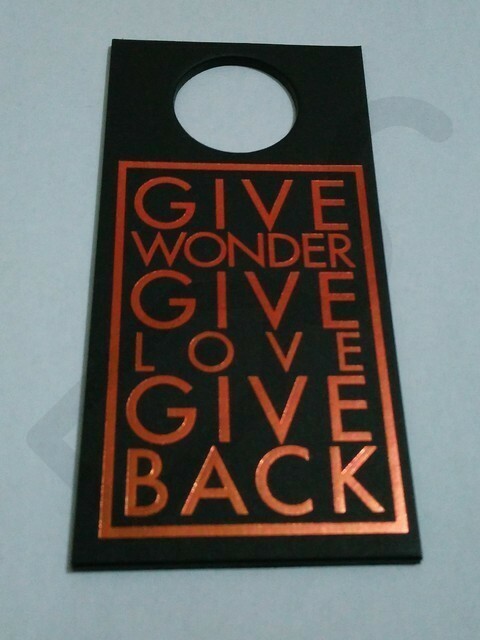 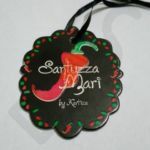 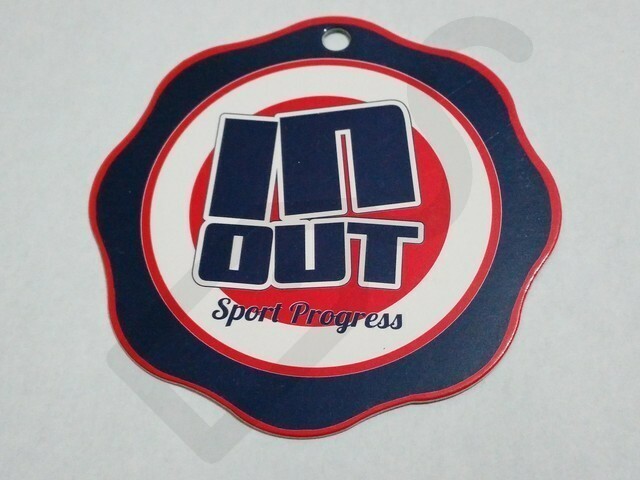 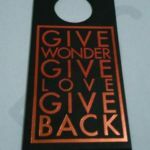 We create custom hang tags & swing tickets with special materials to help generate something original and remarkable to externalize your trademark. 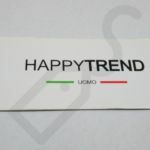 We produce Card swing tickets which are the most popular choice with a variety of options existing including coated, uncoated, kraft and plike cards which let arrange of processes to be applied. 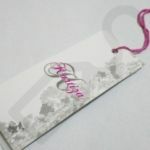 We produce, paper and card tend which is suitable to be the most popular material choice for swing tickets as there are a diversity of options existing as well as the ability to apply various processes. 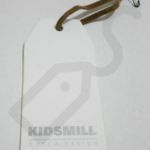 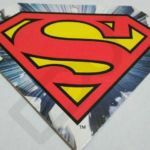 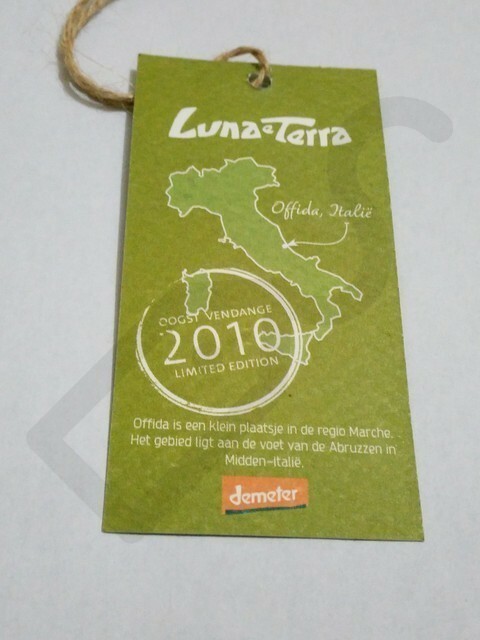 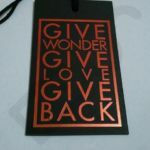 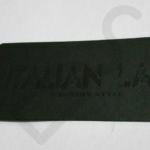 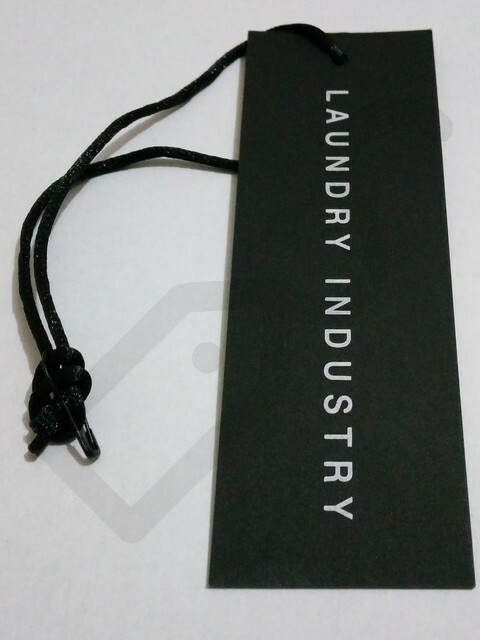 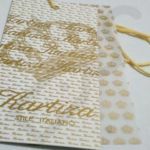 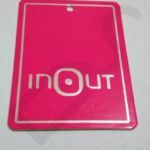 We produce Fabric hang tags which offer fewer process options than card, but procure an eye catching alternative with options such as canvas, cotton, jersey material, felt and poly satin. 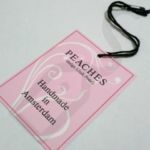 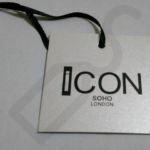 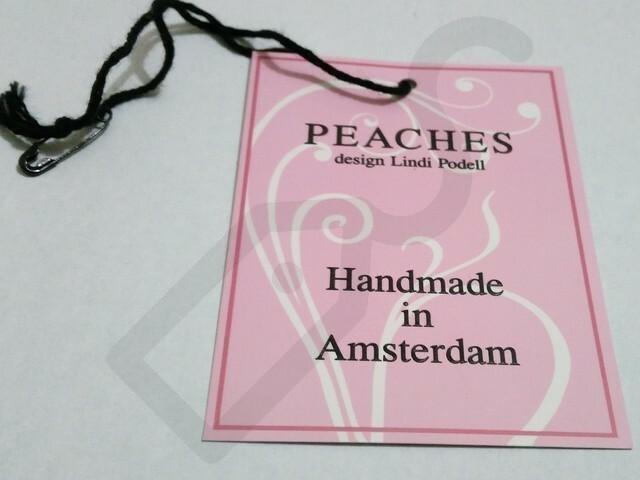 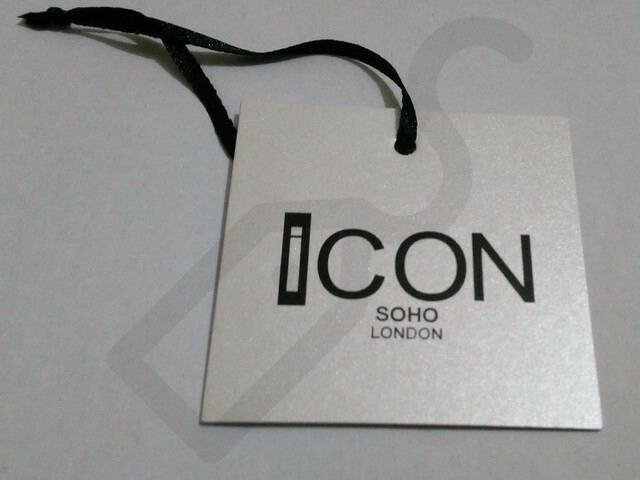 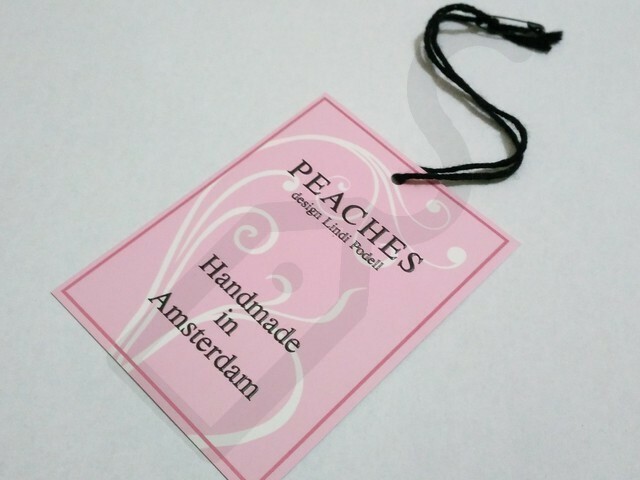 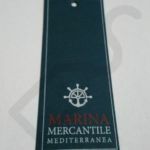 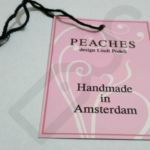 We produce Fabric hang tags which do not offer the range of processes that are available on paper or card, but do procure an alternative look and eye catching view. 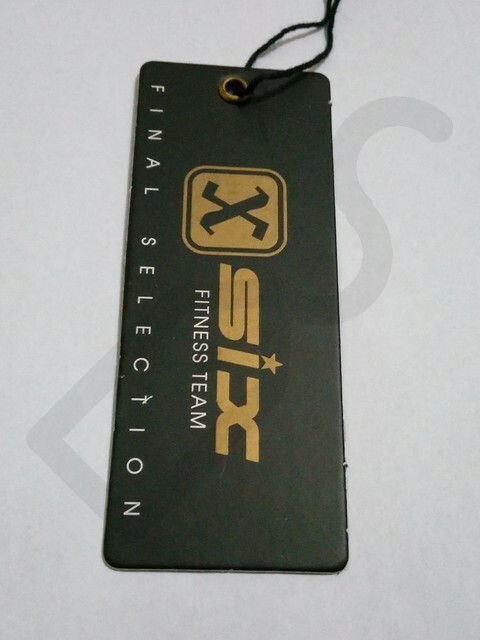 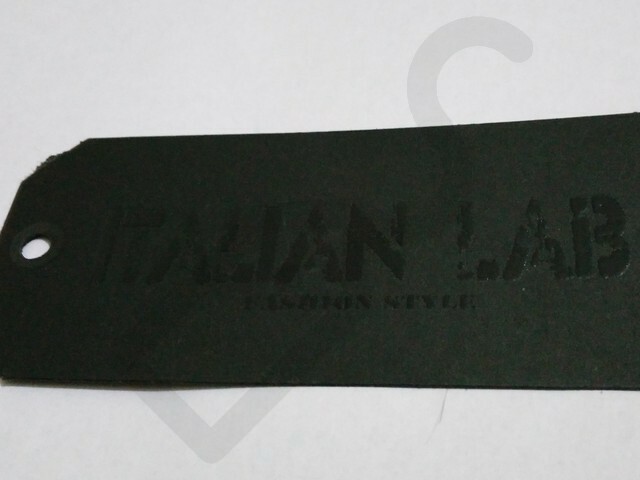 We produce a plastic swing tickets which are little bit more unusual and durable which can be transparent and semitransparent or a solid colour with designs typically printed. 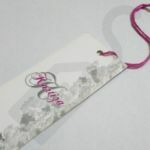 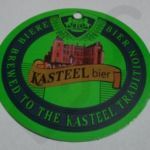 If you demand something a little bit more unusual and durable, you may wish to consider a plastic swing ticket where designs are typically printed. 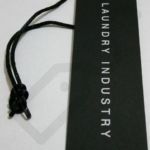 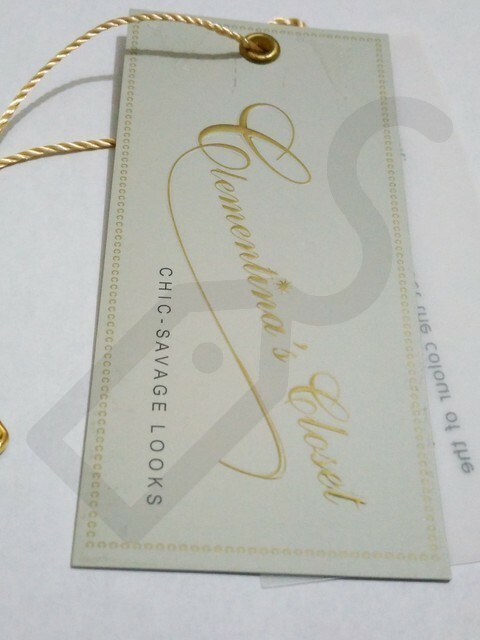 If the materials and processes have been decided, then you need to give thought how you want to add the swing tickets to your garments and accessories. 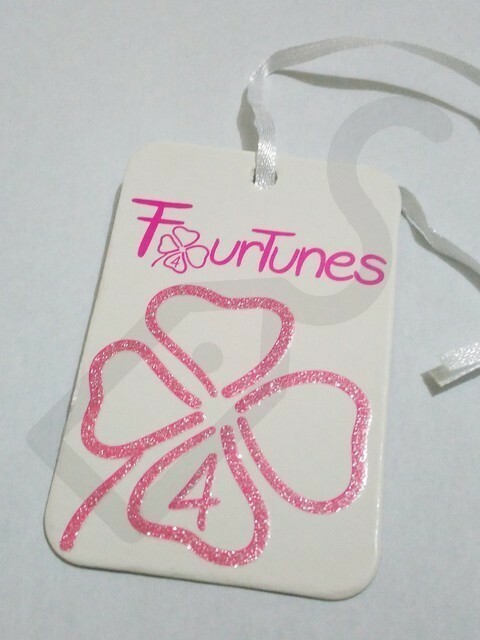 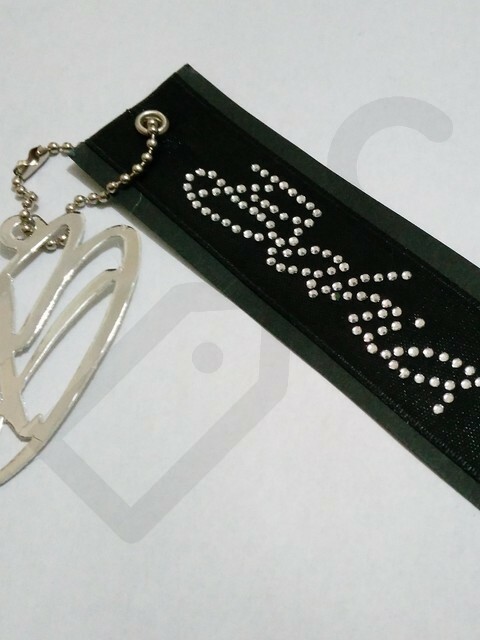 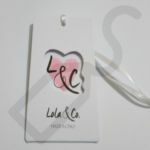 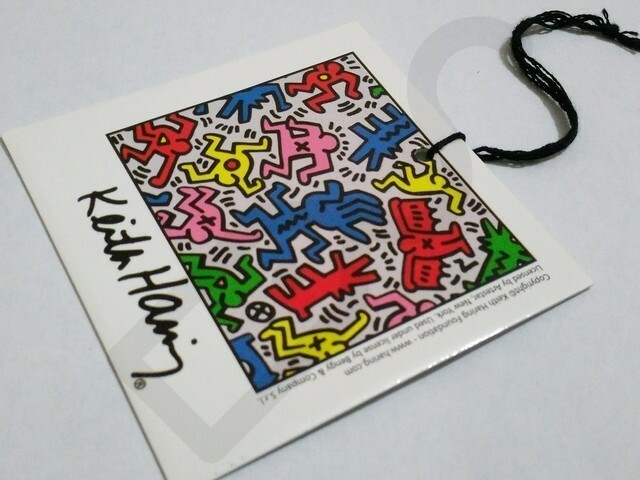 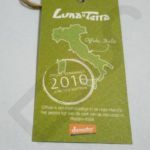 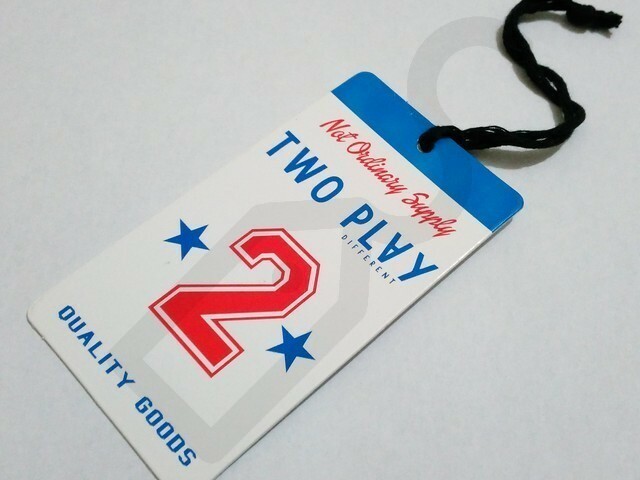 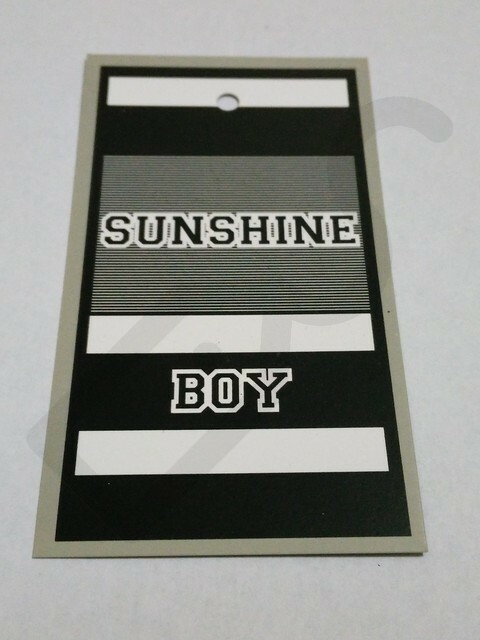 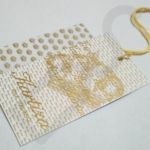 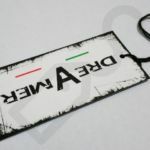 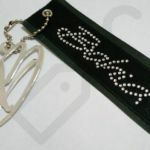 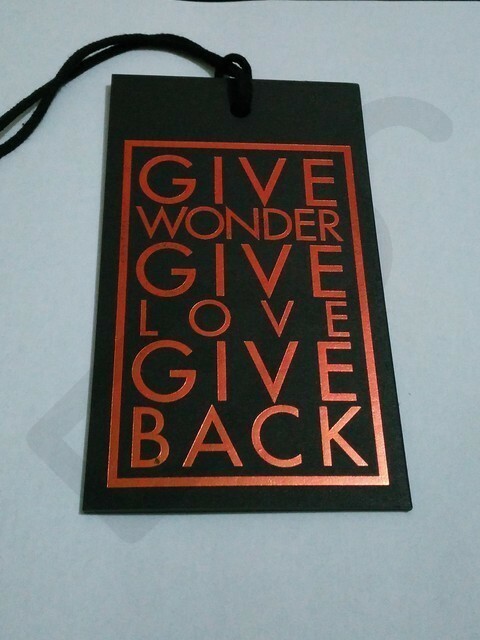 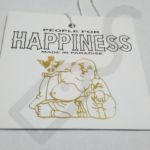 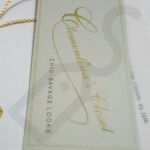 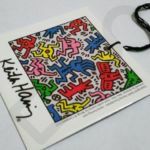 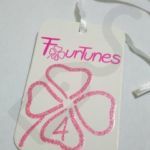 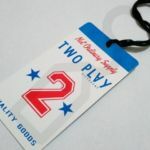 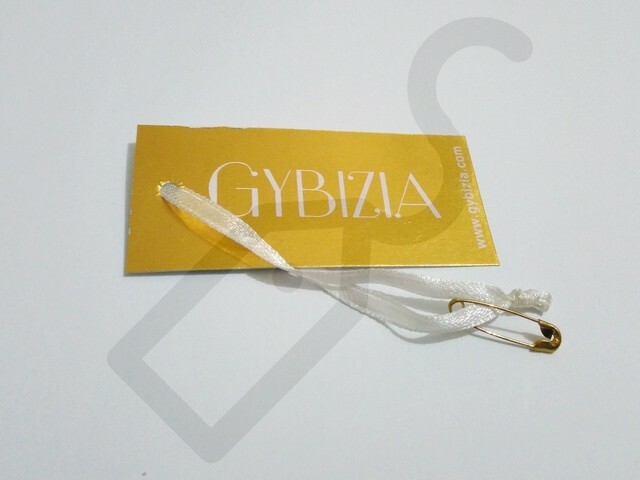 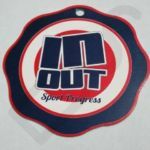 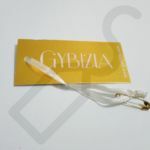 Our hang tags can be provided without any additions, but if needed, we can provide a range of eyelets, strings, safety pins to help you finish the look of your swing ticket. 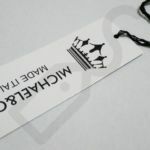 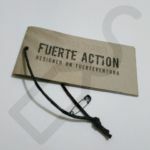 If you need alternative to a basic string or cord; you may want to think attaching your hang tags to your garments with a seal. 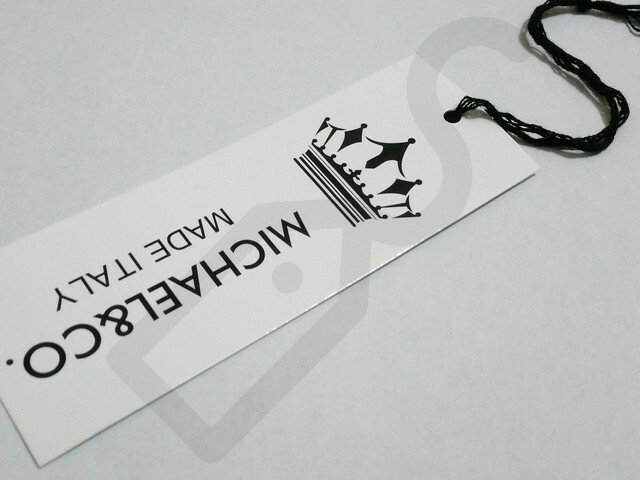 They function as both an extra design feature and as a safety item and are custom made so they can praise your swing ticket perfectly. 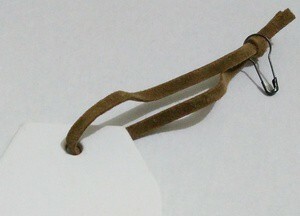 To strengthening a drill hole, you need eyelets. 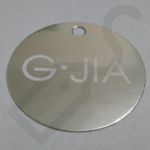 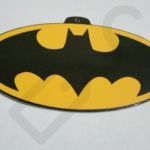 But according the choices which are available in both metal and plastic, you can add an extra design feature. 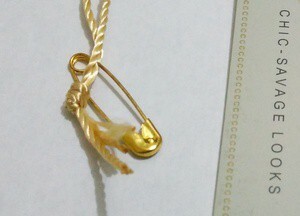 Safety pin can easily be overlooked. 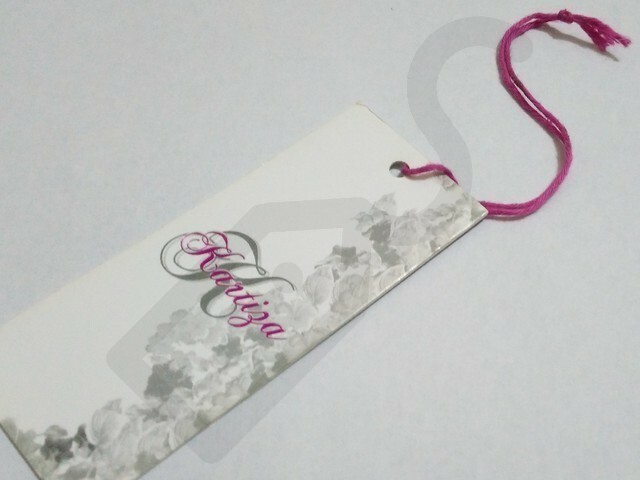 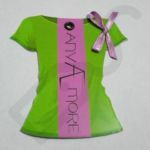 There are diversified styles existing so you have something suitable for your swing ticket and garment. 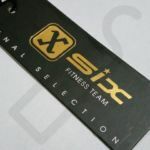 There are many choices existing, when it needs to stringing your swing tickets and what you choose can depend on the look you are trying to create for your swing ticket. 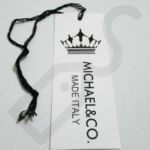 For the list, check below.